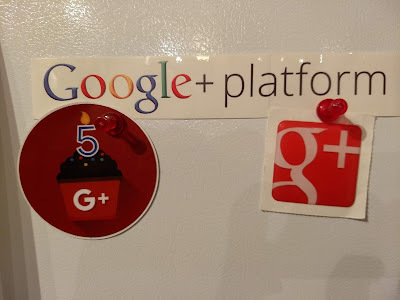 Back in June 2011, I wrote my first post about Google+. I pretty quickly saw the potential for the platform and was eager to see how it would bring a social layer to all of Google's products. Over time, it was Plus that brought me into more and more of those products. I had been a user of Google before then... and had used some of its tools for developers... but it was Plus that encouraged me to dive in head-first. Google+ arrived at a time in my career where I was searching for new technologies to work with, and uncertain what I wanted to tackle. More than just a social network - it offered new APIs to use, and I was eager to explore those new APIs. 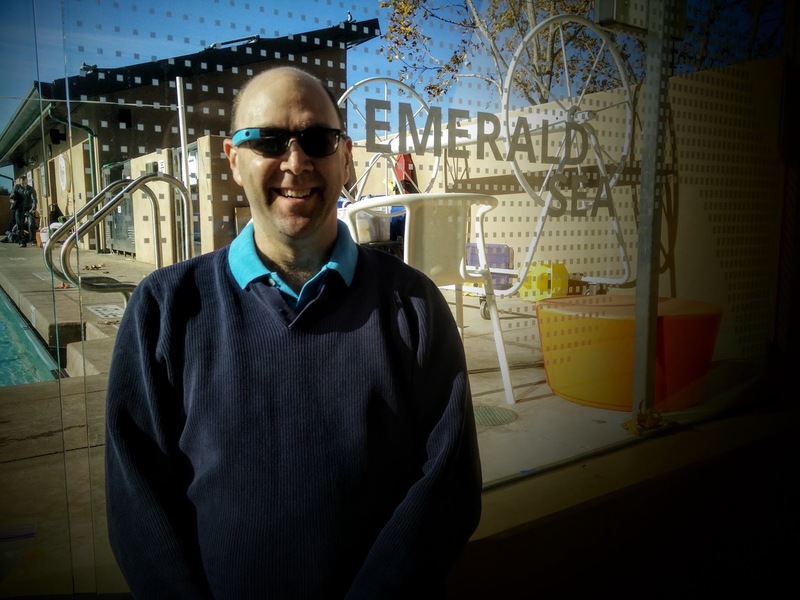 Because of that exploration, it was Plus that brought me to Google I/O for the first time in 2012, and sent me down the rabbit hole of becoming a GDE, a Glass Explorer, and ultimately to my work with the Assistant. The "Google+ Sign-In" button and the rest of the "Google+ Platform" got me to explore OAuth. All of these things have been useful to me, and to my clients. Most people talk about others they've met on Plus, as if there was something special about the platform that brought us together. And while there were some fantastic people there, it is also no surprise to me. I've been honored to find interesting people most places, online and off, that I go. 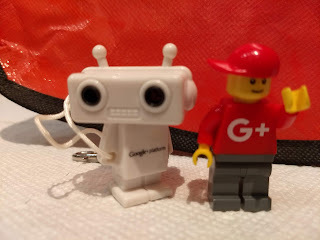 But I cannot imagine connecting with Googlers, finding my local GDG, or being able to keep in touch with fellow GDEs, without our start on Google+. 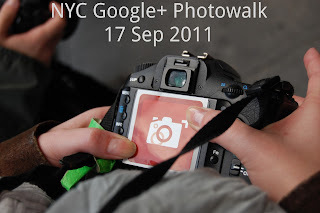 It was Google+ that renewed my love of photography, tho I never would have found the photography community if it wasn't for a pre-plus friend. And there are quite a few very special friends I've made through Plus, whom I probably would never have connected with without the platform. But most never understood it was a platform. For that matter, most at Google never really understood it was a platform, or why it mattered that it wasn't just "another social network". And if the potential was visible on that first day, so was that lack of understanding and vision among many users, developers, and managers. As Google still struggles with integration, Google+ was about integration. At a time when we all discuss privacy and limiting access to our information, Google+ gave us the foundation that offered that. I look back over my old posts, and I can't say I'm surprised we've come to this. 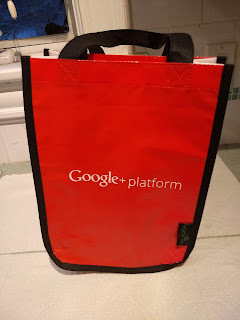 Four years ago, I warned that Google needed to offer a reason for people to use Plus if they wanted it to continue to exist. They never gave that reason - they just gave vague promises that something was coming. That something never came. And now, we're left with the legacy that eight years of poor vision and bad management have yielded. And Google will have to face the continued legacy of this and related policies as well. I will not be sad to see Google+ put out of its misery. I have lost online social spaces before. Sometimes I reunite with the people again online. More than once, that was with Plus. Yes, I will be bothered that I have to find a new place to post things again. There are people that it was easy to talk to on Plus and it'll be harder elsewhere. Plus was an easy way to keep up on some items and post others. But as a platform - it has spent almost eight years failing to live up to its promises. And all of us have lost out because of that. was a swimming pool with the name "Emerald Sea". For all I know, the cafe and pool have been renamed or are gone. But for those that remember, "Emerald Sea" was the codename of what became Google+, and these might be some of the last visible legacies of that grand vision. And until someone tries to build that vision again... it is good-bye. I've been trying to figure out how to write about the demise of the Ploos for a while now. This is good.